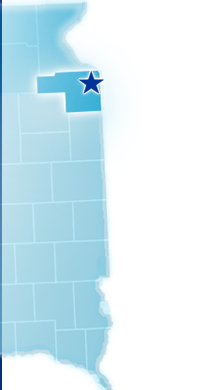 According to the 2010 Census Grant County has a land area of 681 sq miles and a population of 7,356. The 2011 population estimate was 7,250. Select the 2010 Census button below to go directly to the 2010 Census information. Click here for a How to use the 2010 Census website tutorial.